Consumer Equity Partners is a venture capital and venture development firm founded with the overarching mission to build the companies that will drive the next generation of consumer marketing and commerce. We believe that emerging technologies will allow consumers to connect with brands and their products in very powerful ways. Traditional media, advertising and retail is giving way to a new generation of engagement, influence and fulfillment. At CEP, we are driving this change by discovering and building a portfolio of companies that are well-positioned to define the marketplace. Done right, we see an enormous opportunity to build wealth for company founders, employees and investors. The CEP team knows what it takes to build successful companies because we’ve already built industry-leading businesses in both virtual and physical environments. We’re not afraid to do the hard work and we bring an energy and passion to our portfolio companies that is integral to their success. Our team has worked with many of the world’s foremost retail, consumer product and technology companies. Through this experience we’ve gained a great working knowledge of the industry, how to drive innovation and how to promote the adoption of innovation. A retail, technology and consumer products veteran, Tom has worked with many of the world’s top retailers and manufacturers to drive innovation, improve sales and profitability, and elevate their customers’ experiences. Regarded as a thought leader, he regularly speaks to industry conferences on a variety of topics. Prior to CEP, Tom was at Amazon.com as Vice President, Consumables and AmazonFresh, where he was responsible for the company’s Grocery, Gourmet Food, Health & Beauty, Prestige Beauty and AmazonFresh businesses. Tom’s contributions spanned formulating strategy and positioning, launching categories, working with consumer brands to launch and build their presence on the platform, driving customer experience innovation and adapting the supply chain for these products. Prior to Amazon, Tom was the founder and CEO of Notiva, a Software-as-a-Service and collaboration platform for retailers and their suppliers to manage business-to-business transactions. Before being sold to Oracle, Notiva was conducting over $100 million per day in manufacturer-to-retailer business for companies such as Target, Toys-R-Us, Procter & Gamble, SC Johnson, Sony and Kraft. Tom broke into retail through various senior roles at Wegmans Food Markets, one of the highest rated Grocery chains in the world and on Fortune Magazine’s 100 Best Companies to Work every year published. Bobby Martyna is an entrepreneur and has founded and served as President and CEO of a number of venture backed e-commerce, enterprise and communications software companies over almost two decades. Currently, Bobby is President and CEO of Tradavo, the market leader in providing services from design to sourcing to small format retailers. Tradavo is profitably increasing revenues at a rate in excess of 500% year-over-year while serving thousands of businesses in the hospitality and travel industries. Previously, Bobby served as Managing Partner of Bay Area Principal Management Consultants, providing management consulting services to venture backed start-up companies in retail, enterprise and communications software. He founded Quintessent Communications in 1997, was President and CEO through 1999. Quintessent was backed by Battery Ventures and Polaris Venture Partners, and became industry leader in connecting communication company back office systems within 6 months of inception. In 1999, he founded Andavo Corporation, backed by Accel Partners and served as President and CEO. In 1995, Bobby founded Vertel Corporation which became the market leader in network management software for the telecom industry, went public in 1998 and returned over 20x to investors. Justin Leigh is a Founder and CEO of IdeoClick, which was launched in 2008 to provide online marketing and ecommerce services. 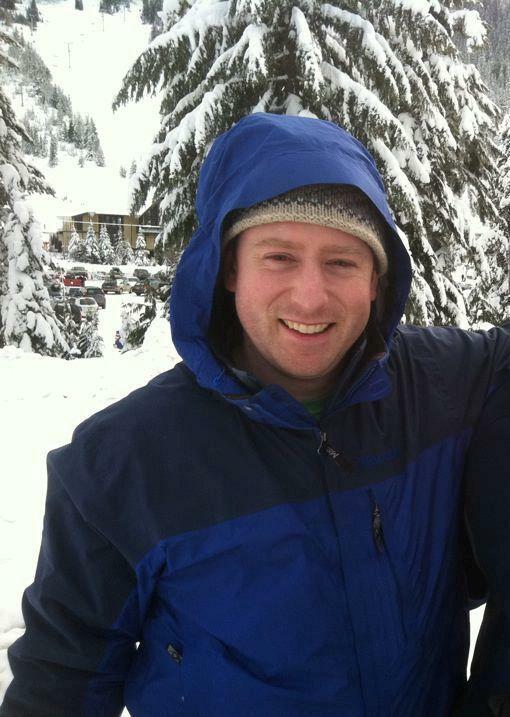 Prior to launching IdeoClick, Justin worked in marketing strategy at Microsoft, where he was the Sr. Product Manager for the US launch of Microsoft Office 2007. He was responsible for partner marketing strategy for the US OEM sales channel. In this role, Justin managed partnerships and developed go to market strategies with hardware suppliers including Dell, HP, Sony, and Toshiba. Prior to Microsoft, Justin was Amazon.com’s Sr. Product Manager responsible for CPG partner recruitment and online traffic strategy for Amazon’s consumable businesses. He was a key member of the Grocery store launch team, where he worked with manufacturer partners to leverage web assets across organizations and maximize return on traffic investment. In these roles, some of the unique challenges of managing brands online became evident and led to the formation of IdeoClick’s product offerings. Replenium is an open subscription platform that enables retailers and brands to offer intelligent replenishment programs that solve consumer needs through data, technology, store and delivery infrastructure. Tradavo, an Inc. 500 company, operates an ordering and selling platform for small outlet retailers, manufacturers and distributors. Bevy Up provides shoppers and agent-experts tools to curate products and interact in "human" ways, whether online, in-store or both. Ideoclick is a full service ecommerce agency that helps hundreds of manufacturers go to market through Amazon. 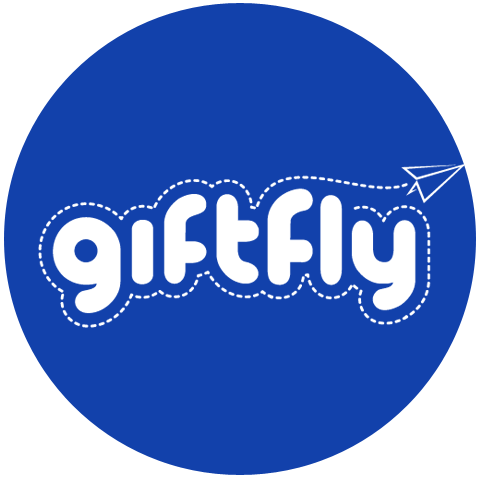 GiftFly is a disruptive new social & mobile digital gifting platform that allows consumers to send gift cards "on the fly."